Start downloading, then head on back here to learn more about NuGet and how to create and use packages for C++ libraries. TechEd 2011 North America took place in Atlanta a few weeks ago. If you missed, its sessions are posted in Channel 9. The one we highlight here, Modern Native C++ Development for Maximum Productivity, was delivered by C++ MVP Kate Gregory. If you guys follow Jason Zander’s (Visual Studio corporate Vice President) blog, you learned two days ago that the Visual Studio 2010 Service Pack 1 whose Beta had been released last December achieved final release stage. Today is generally available (last Tuesday was only for MSDN subscribers). 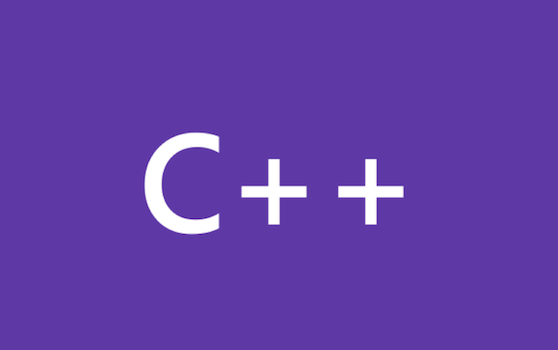 Visual C++ 2010: What’s new for MFC library? Hi! I’m Ale Contenti and I’d like to show you here a session on Application Lifecycle Management (ALM) for C++ in Visual Studio 2010 I presented last November at TechEd Europe, in Berlin. People often wonder how we expect C++ developers to take advantage of the many ALM scenarios enabled in Visual Studio 2010 Ultimate.